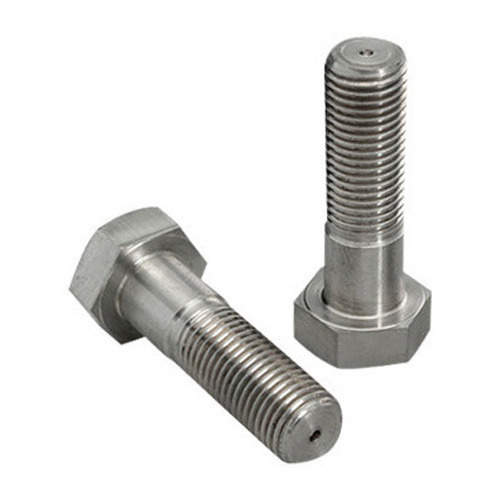 We are a famous Stainless Steel Bolts manufacturer, based in India. Our stainless steel fastener is universally appreciated for its durability. We present sturdy stainless steel fastener which is completely free from any corrosion attack. 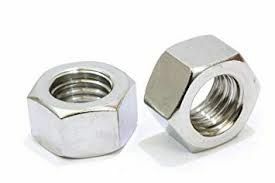 We are one of the leading stainless steel nuts exporters. 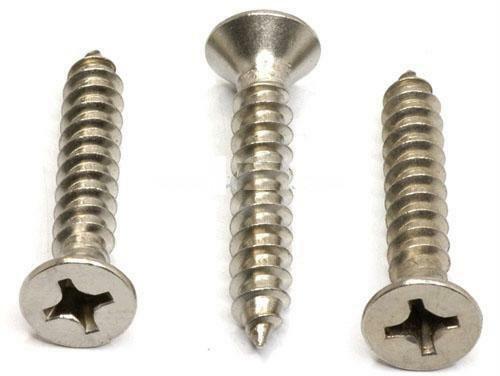 We have abundant experience in dealing with different types of stainless steel fastener and stainless steel bolts. You will be amazed to know that we present different types of stainless steel fastener and stainless steel bolts at the most economical price. 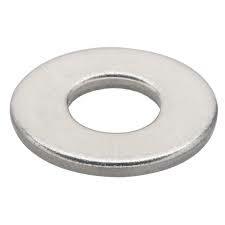 When it comes to the most authentic deal for the Stainless Steel Nuts wholesale then we are itemized on the top rank. Spire Industrial Equipments Co. is one of the well-known steel nuts manufacturers, originated in India. We are one-stop-shop from where you can browse wide range of stainless steel hex nuts at the most reasonable price.